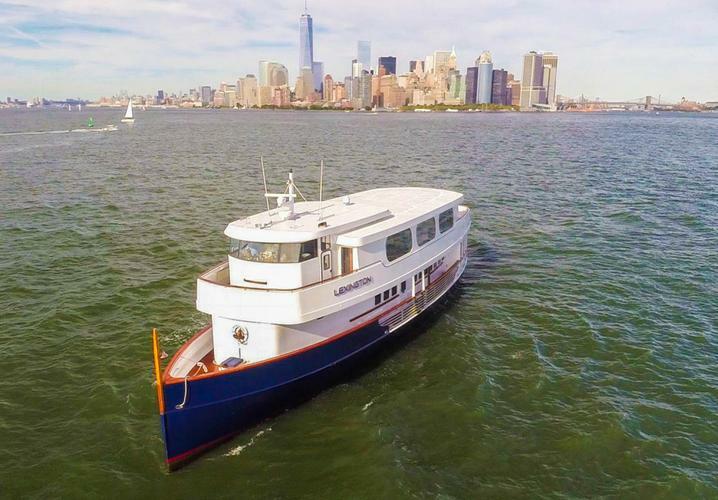 Charter this boat to celebrate an event like no other. 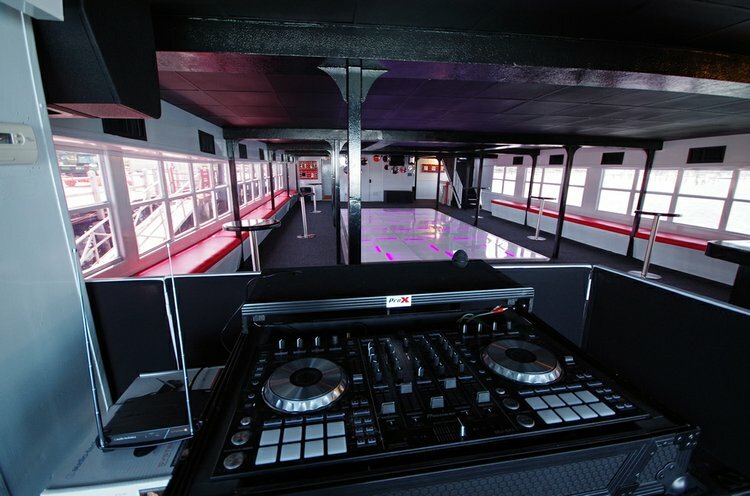 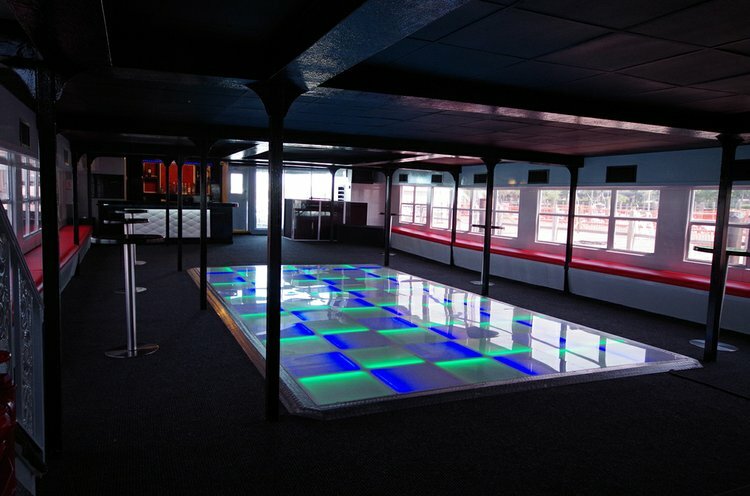 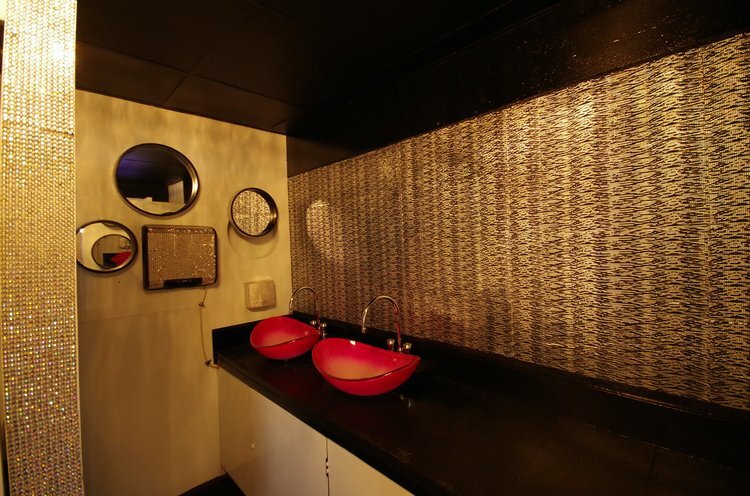 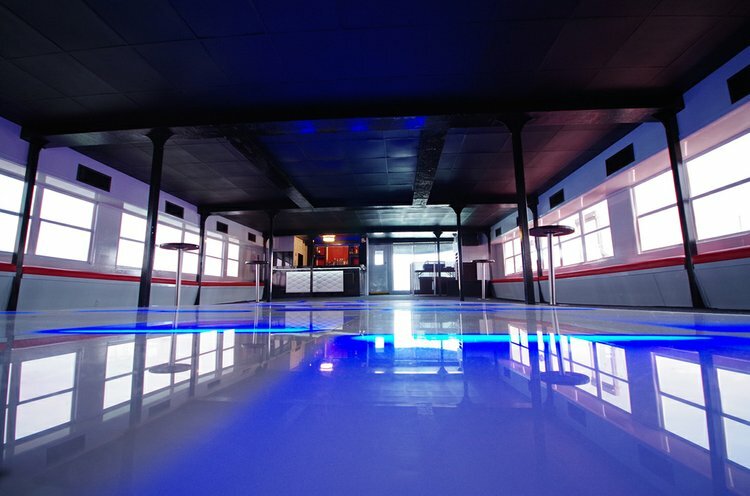 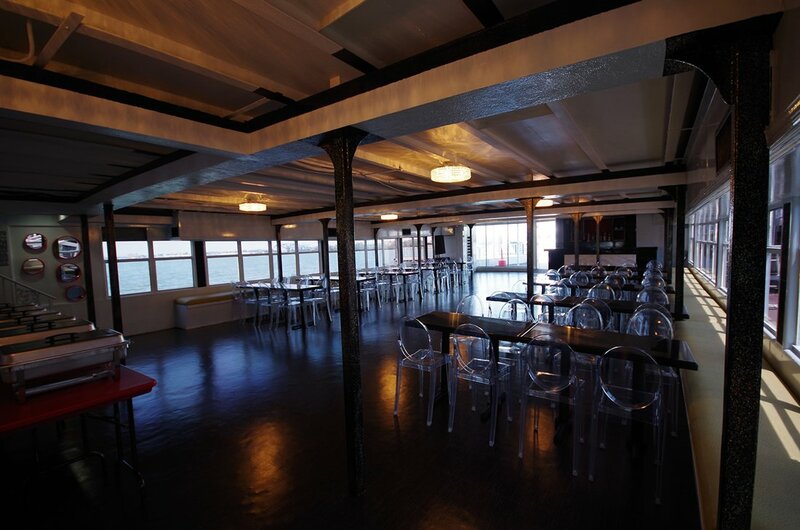 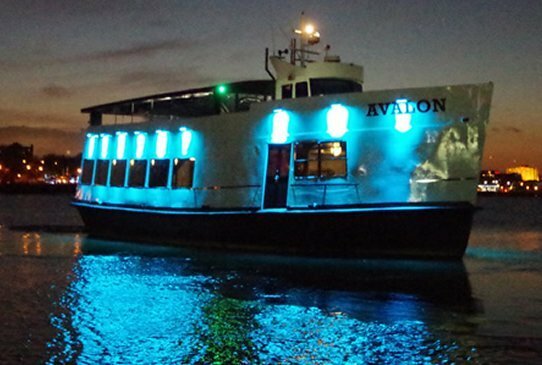 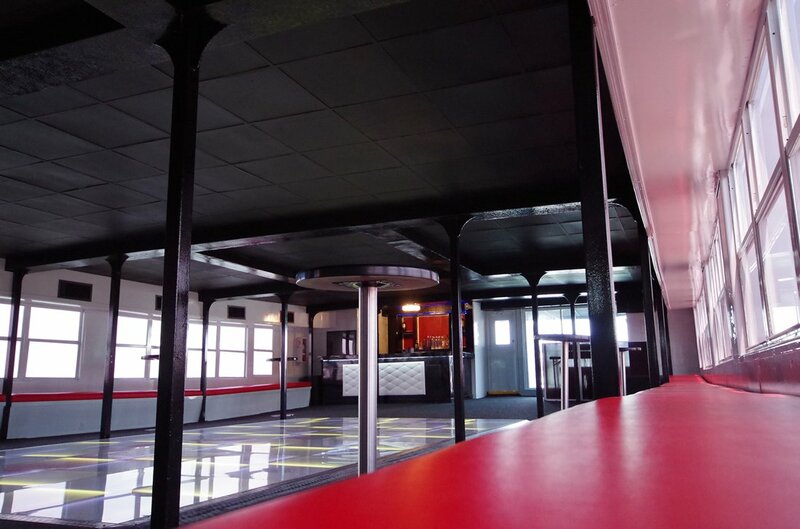 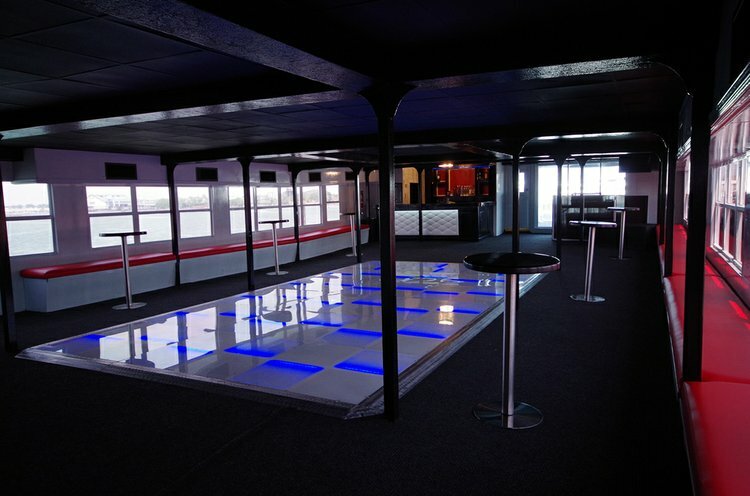 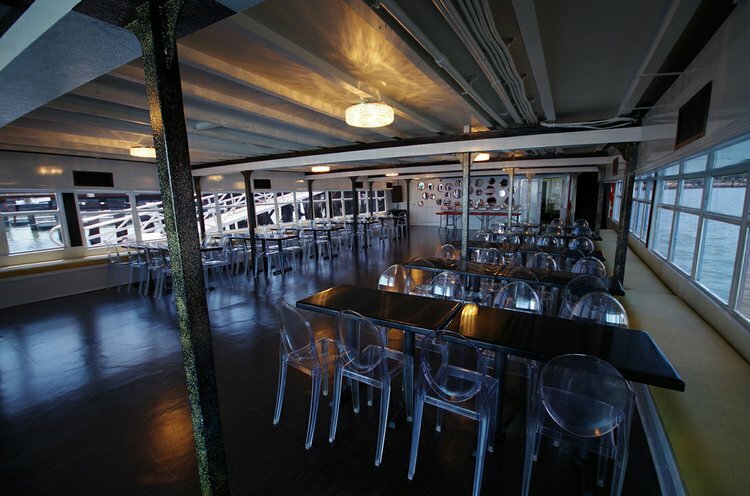 This boat is newly renovated and features an amazing light up dancefloor, a DJ station, and multiple levels of entertainment. 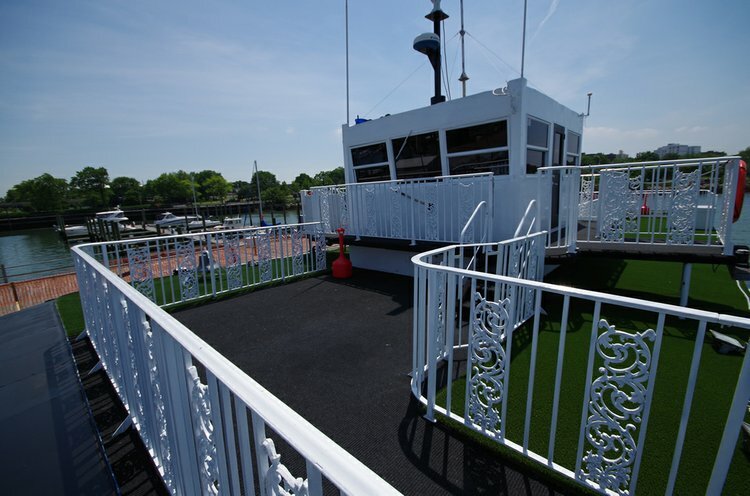 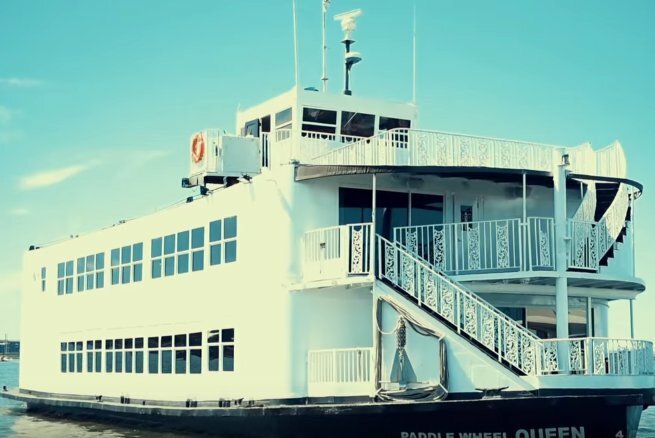 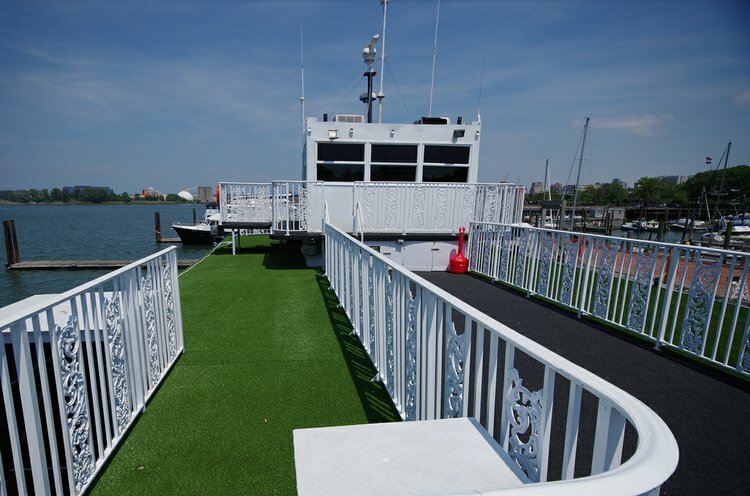 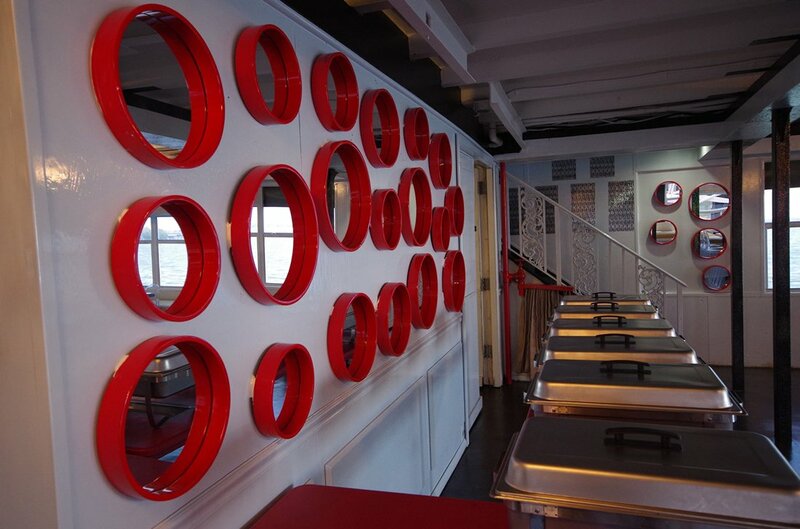 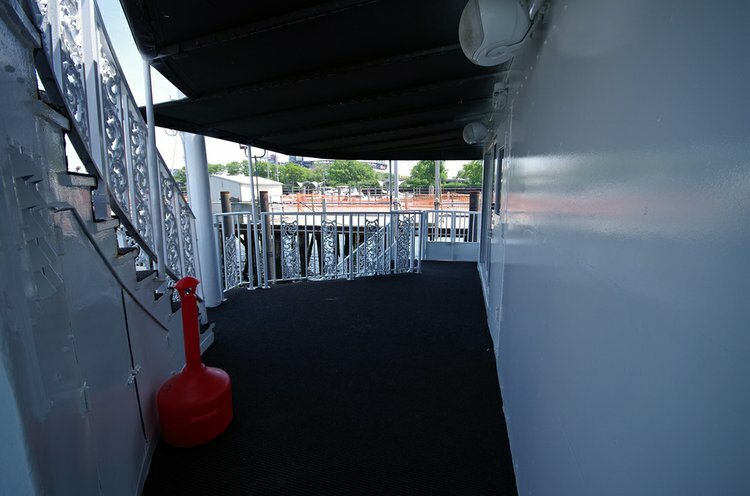 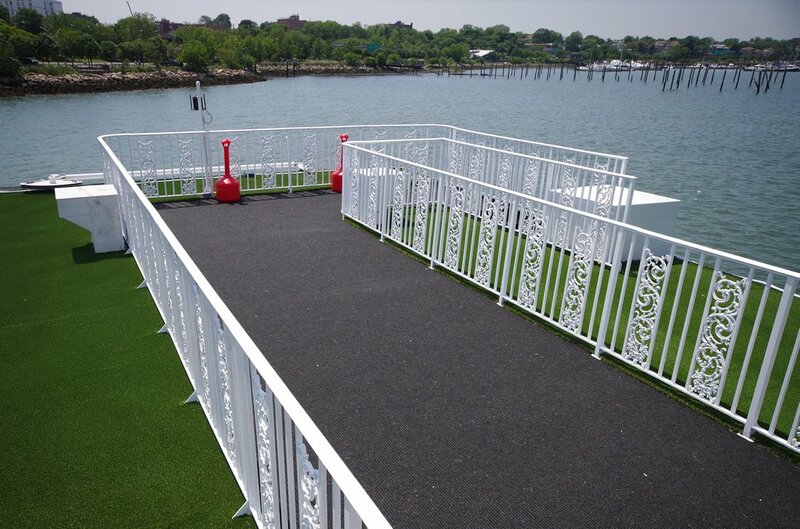 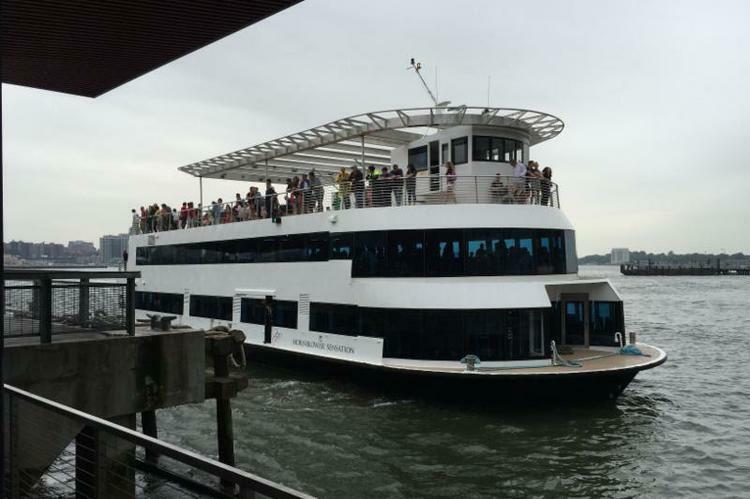 Enjoy the New York Harbor sights by stepping out onto the top deck where you will be gazing at everything New York has to offer. 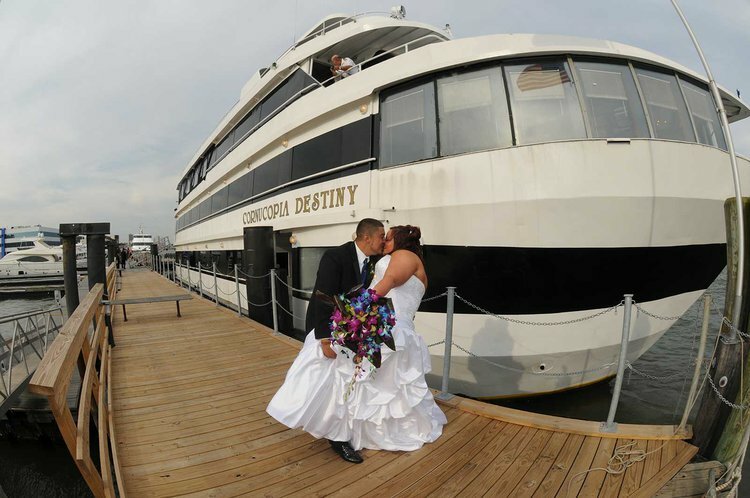 Rent this boat today for an event no one will ever forget! 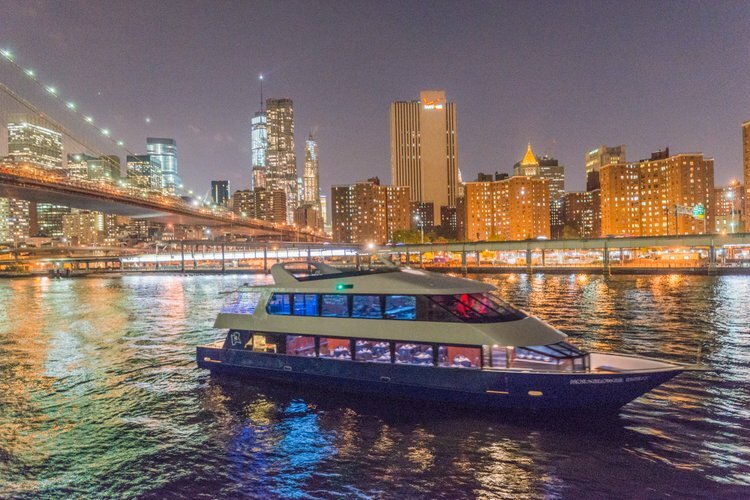 No, guests cannot bring their own liquor and may purchase drinks packages for this yacht rental.